Thank you for posting Part II. Each time you amaze me more. I will read and comment. Everything looks promising, and the genetic, proteomic, and signaling events are covered. It will take years for some of these to complete trials, others will be available sooner. We put such hope into these achievements. The pharma piece will not be the whole story because of the effect of severity of loss of lean muscle, age and slower accretion of protein, and regular exercise. This means a comprehensive approach to the patient. 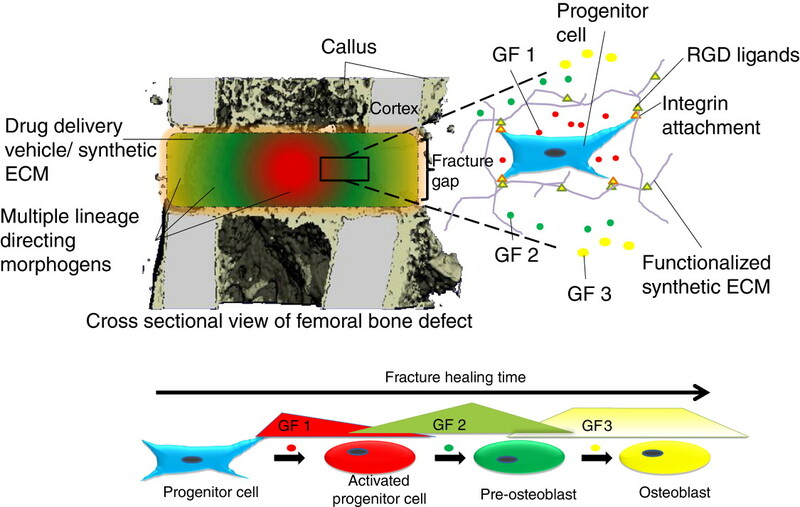 The complexity of bone physiology itself cannot be overstated and then if the aim is to regenerate it with near ‘normal’ bone quality to fill a defect, it surely is going to be tedious. Besides factors such as stem cells, growth factors etc, patient specific parameters such as age, mineral stores, hormonal variations, muscle mass, genetics,weight bearing etc will throw new challenges. As you mentioned, I think it is very safe to say that an individual approach by a multidisciplinary team to such therapeutics will be the best way forward. Aviral, thank you for the posts. 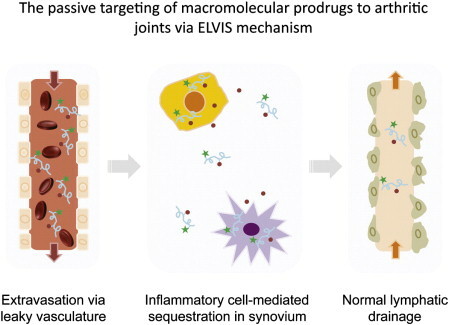 As noted “pre-programmed release kinetics to deliver bioactive molecules in a localized, spatiotemporal manner most similar to the natural wound healing process” is hugely complex. 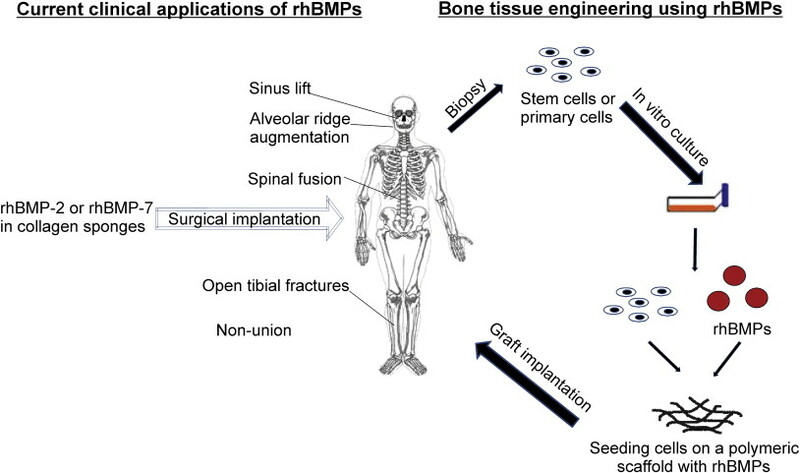 BMP-2 does not stimulate production of hard (compact bone) by itself. Do you believe that mesenchymal stem cells will be effective? Indeed, bone regenration is complex process and I believe that growth factors and stimulants are just one part of the story. 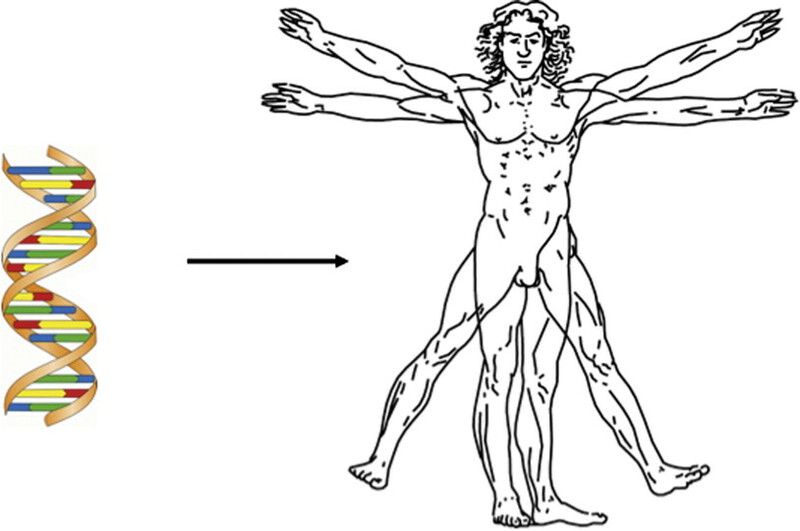 Quantified and controlled mechanical loading will also play role in stimulating adequate/viable bone regeneration. 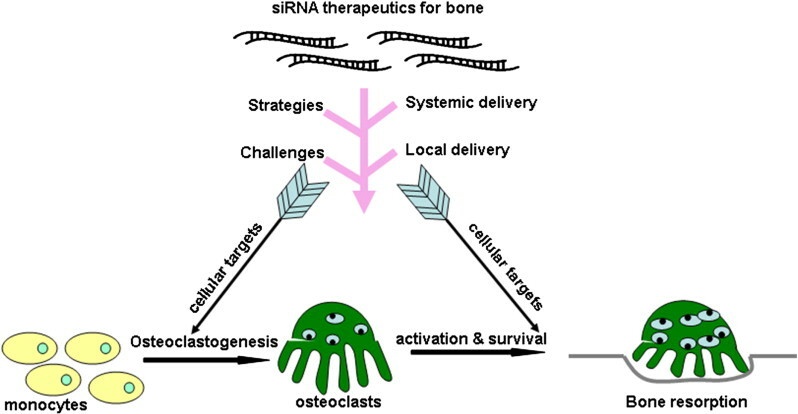 There have been studies where mesenchymal stem cells have been stimulated towards osteogenic lineage, but I think multifactorial circumstances such as stem cells, growth factors, 3D extracellular milieu with appropriate mechanical properties, external mechanical loading conditions, should be optimised before a functional bone regeneration can be expected. 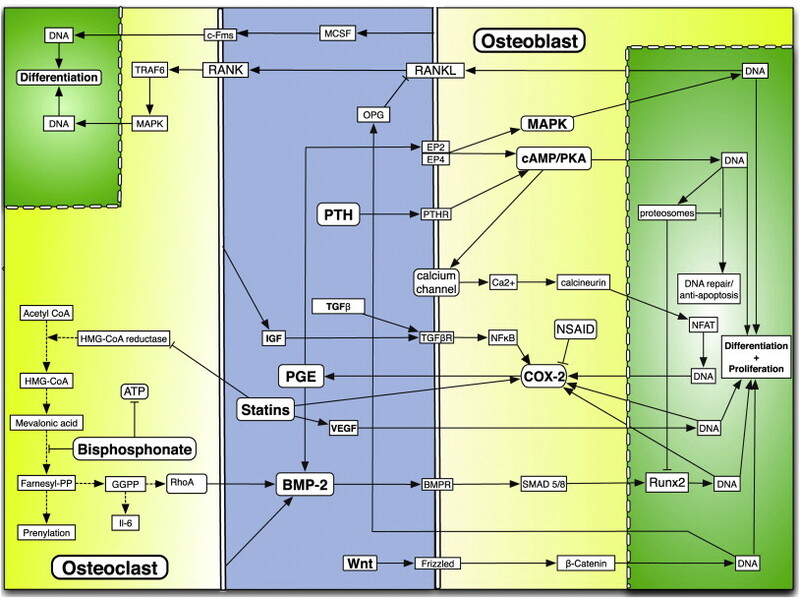 Thank you for this comprehensive review of therapeutic options for bone repair and growth. In Dental medicine, prior to an implant, in many cases a scaffold is built in situ and a process of bone growth process is initiated. Often it takes 9 months prior to an implant implantation would take place. 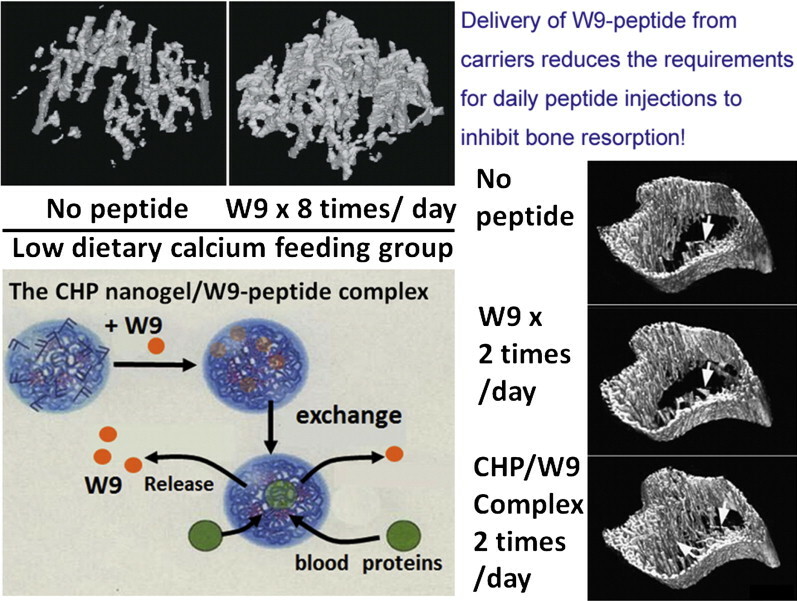 What can accelerate the process of bone cell egroth? Since there are several alternative therapy methods, how Is the decision making on the selection of the therapy been done? Does a physician offers a patient all the options, or he/she narrows it down to one or two, based on what criteria, best record of success rate, per application or cost, or both. I was edified by this review of therapeutic options developed and believe that some are already used in the case of osteomyletis disease. In post acute long term care, where I was a Nurse Manager for 5 years, I had many patients with bone disease. Pain management and infections were the greatest challenges. I recall the surgical wound care involved, post surgery. Healing is a long process. Stem cells are very promising and will become best practice in the future. Thank you again for the text and all the figures.